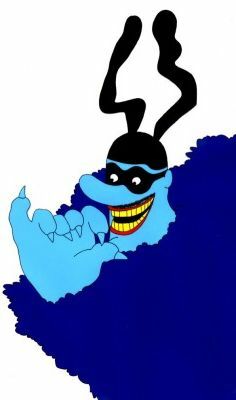 Anyone remember the Blue Meanies from the Beatles’ Yellow Submarine movie? Trust me–they were very mean. And although the film neglected to mention it, I wouldn’t be surprised to learn that in addition to hating music, they rubber stamped fracking infrastructure projects whenever they had the opportunity. New lyrics by NYC’s Occupy The Pipeline. Inspired editing by Bill Huston. And let’s not forget a shout out to John, Paul, George, and Ringo!